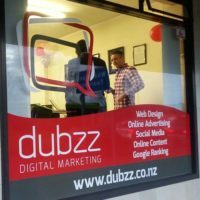 Dubzz Digital Marketing is based in Rotorua and is a New Zealand-owned and operated business. 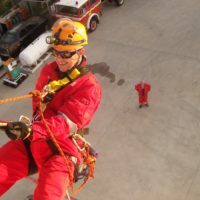 Our small team is highly qualified with a wide range of skills. Our experience and expertise mean that we can provide excellent results for clients both local and further afield. Dubzz is here to help with all forms of online marketing and advertising, enabling you to maximise the online space to convert potential clients into your customers. We can tailor a package specifically to suit your needs, budget, and marketing plan, and guarantee you will see results. 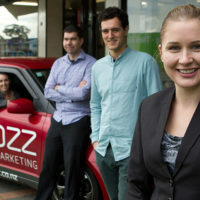 Dubzz Digital Marketing is a proud member of the Rotorua Chamber of Commerce. To provide exceptional results and outstanding customer service, while remaining a market leader in an ever-changing online environment. Our goal is to make a positive contribution to the overall success of our clients, through cutting-edge digital solutions, fantastic relationships and our Kiwi can-do attitude. Rachel worked in Online Marketing for a number of years before founding Dubzz in 2011. 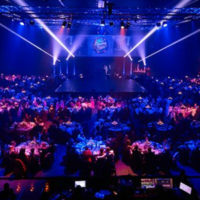 She recognised the growing need for all businesses to harness the online environment, and generate exposure and revenue from effective online marketing. 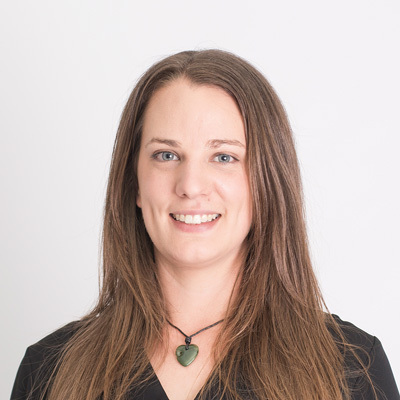 Rachel has qualifications in Science, Business, Marketing & Maori and has a thirst for continued education. She has held speaking engagements at a number of conferences and events. 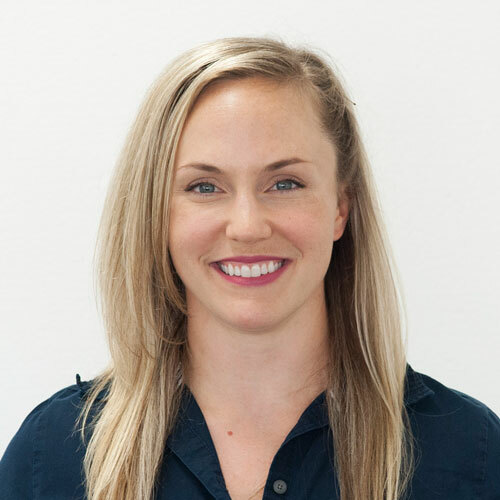 In 2015, Rachel was recognised as the “Emerging Young Leader of the Year” at the Westpac Business Excellence Awards. Rachel is a member of the Rotorua Sunrise Rotary Club, and is a Justice of the Peace. She enjoys cooking, gardening and walking her dog Henry in the Redwoods. Lauren originally trained in the fashion industry, where she has worked in an assortment of fashion industry and administration positions in New York, London and Auckland. 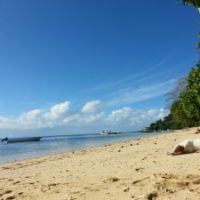 With a love for travel she has spent three years visiting over 25 countries across the world and relocated to Rotorua last year where she has bought her first house. 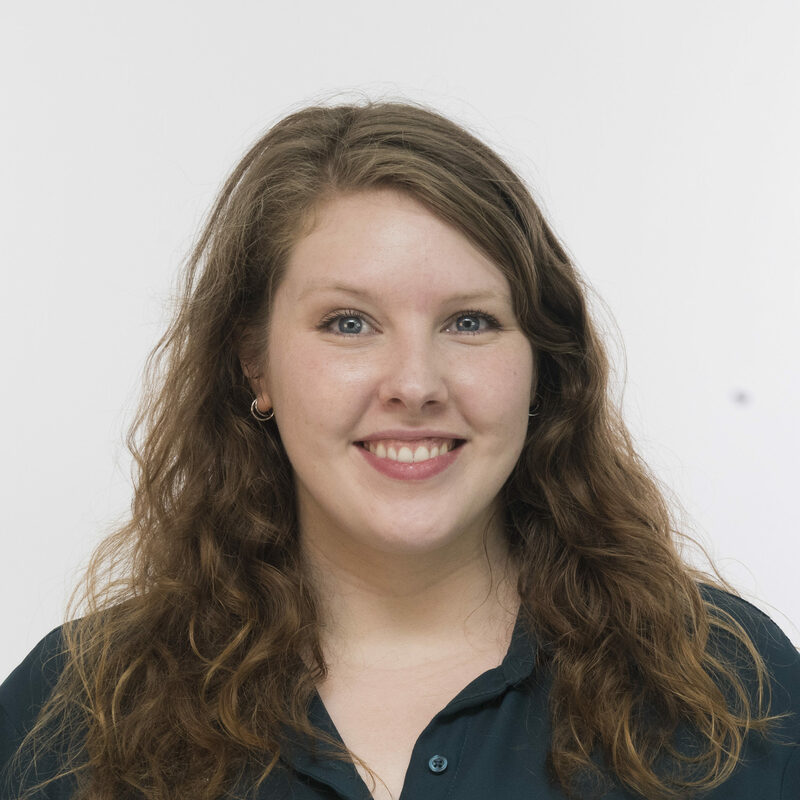 Recently completing a certification in Small Business and Project Management, Lauren is also responsible for ensuring the efficiency of the office so the Dubzz team can provide the best service to their clients. In her spare time Lauren loves getting creative, baking and enjoying the redwoods on her mountain bike. Julie hails from Portland, Oregon in the USA. She holds a BA in English and spent a number of years in marketing and brand management in the craft beer industry before returning to university to hone her skills in digital design. This foray led the discovery and love of web development and User Experience Design. 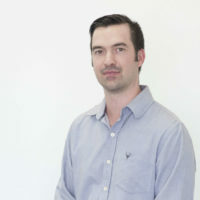 Byron studied computer programing at Waiariki for three years and completed his Bachelor of Science Degree in Computer Information Systems in 2014. Originally working as an electrician, Byron combines his passions of problem-solving and technology as a web developer and online applications specialist. When Byron is not solving a coding problem, you will find him at the Ti Street Squash courts, playing with his daughter, Ruby, or doing jobs around the home for his wife. Originally from Australia, Kirsten moved to New Zealand in January 2017, convinced by her Kiwi partner Mike it was time to experience the NZ lifestyle. 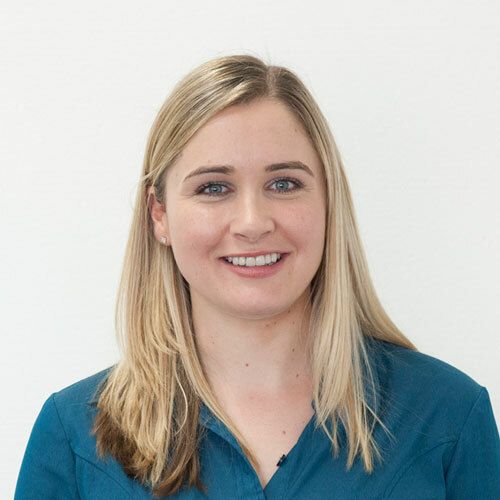 She graduated from Flinders University in Adelaide in 2008 and has experience in sales, traditional marketing, and digital marketing with Certifications in Google Ads. She is well-travelled, including a working holiday in the UK, living in Edinburgh for two years, and travel through Europe and the wider UK. 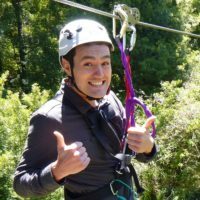 Born and bred in Rotorua, Matt studied at the University of Waikato for three years before returning to his hometown. His Bachelor of Media and Creative Technologies reflects his passion for design, communications, video production, and music. 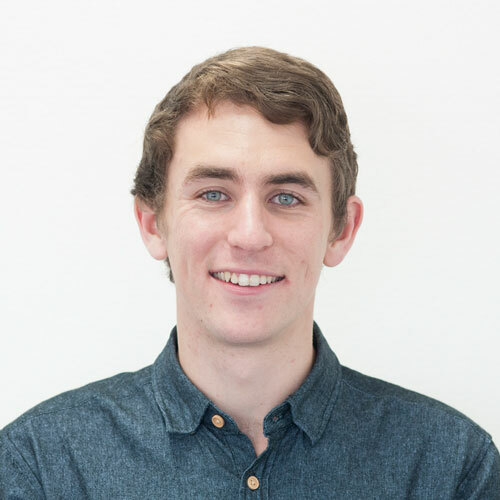 After initially working in the tourism industry, Matt completed an internship at Dubzz in 2017, before being brought on as a permanent part of the team and completing Google certification in Analytics and Search & Display. 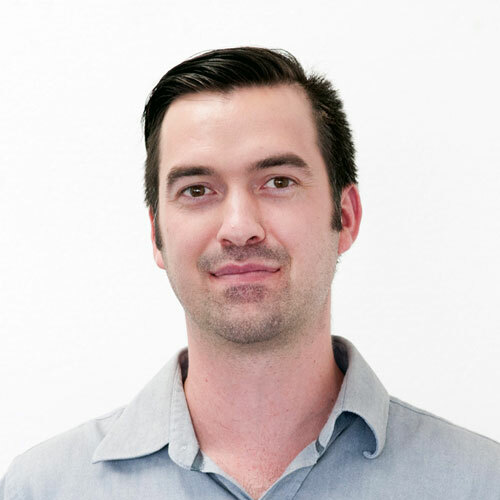 Originally from Brisbane, Australia, Isaac moved to Tauranga in early 2018. 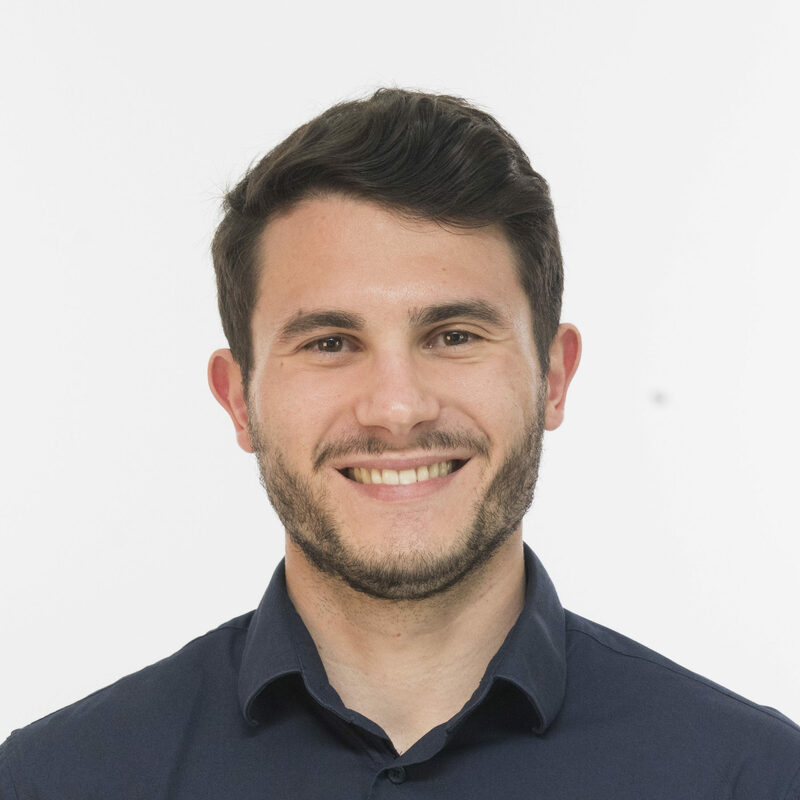 He graduated from Griffith University with a Bachelor of Business in 2015 then moved to Florida to explore America and to work at Walt Disney World. Meeting his kiwi girlfriend in Florida, he now calls the Bay of Plenty home. Isaac has experience in business development, sales, social media management and qualifications in Google Search and Analytics. Isaac enjoys playing squash, golf, football and the guitar. In his spare time you may find him checking out local coffee shops and other tourist destinations in New Zealand or playing PlayStation. Gemma is originally from the United Kingdom, and has moved recently to Rotorua wanting to see more of the world. She studied Physics at the University of Cardiff before starting her career there as a web developer. 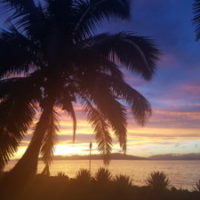 After moving to New Zealand, she decided to change career direction and step into an Administrative role but is very happy to be back in a digital company environment. As she has never been to New Zealand before Gemma is spending most of her spare time out and about, exploring Rotorua and the North Island. 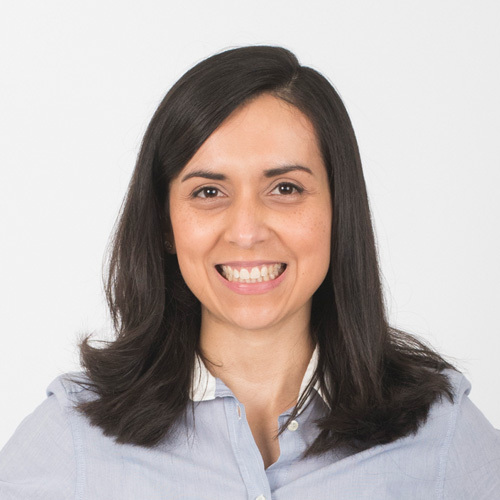 Mirna is originally from El Salvador, Central America and moved to New Zealand in 2014. She has a Bachelor of Marketing, and experience in administration, product development, customer service and retail. She is always looking for new challenges to develop her career and be involved with activities in the community. Mirna loves traveling and meeting people from different cultures. In her spare time she likes reading, walking and watching movies. 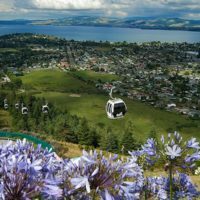 As a local business with local staff, we call Rotorua and the wider Bay of Plenty, "Home". We enjoy supporting our community through a number of local projects and charities, and also provide work experience to students from area universities. In addition, our team takes part in regular volunteer activities, and the Dubzz Team commits to at least one pro bono website build to a charitable organisation each year. Learn more about Byron’s experience as an intern. Do you have a database of past and present customers? 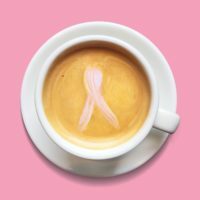 Do you have strategies for communicating with this audience directly? We can help you engage these valuable individuals and turn them into repeat customers. Don’t have a list? We can help you grow one.